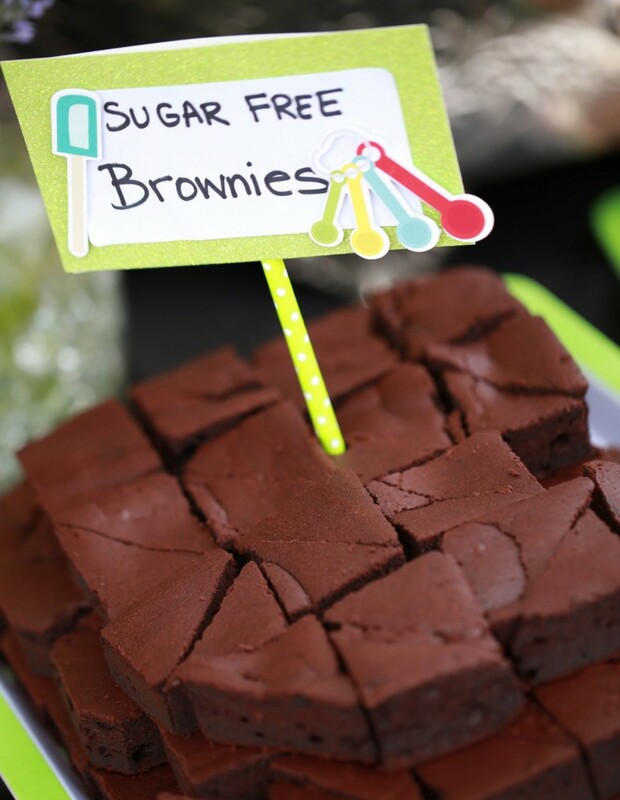 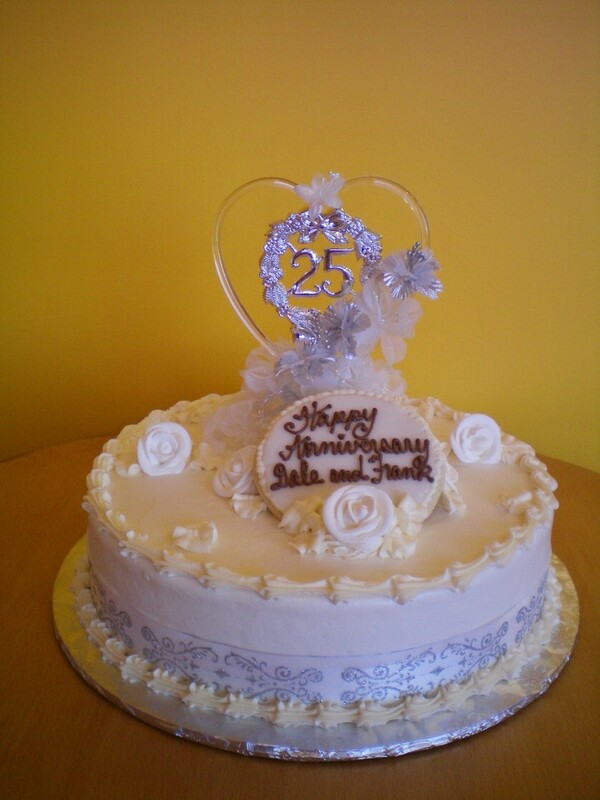 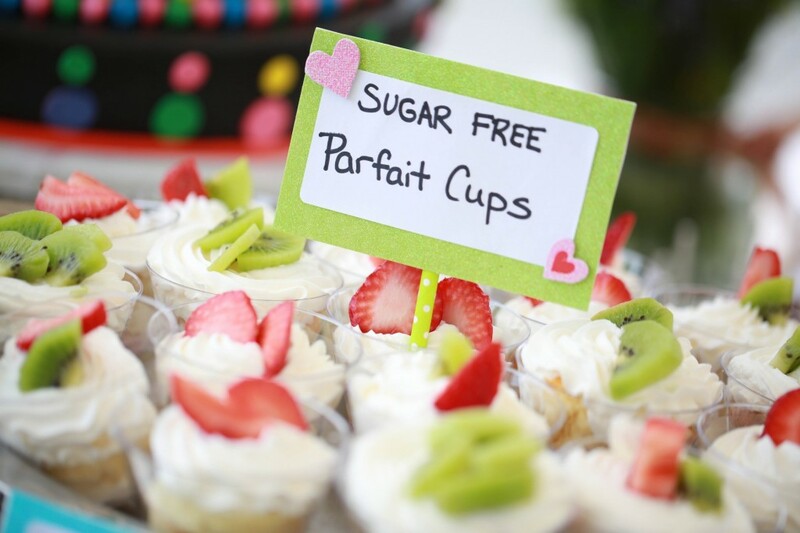 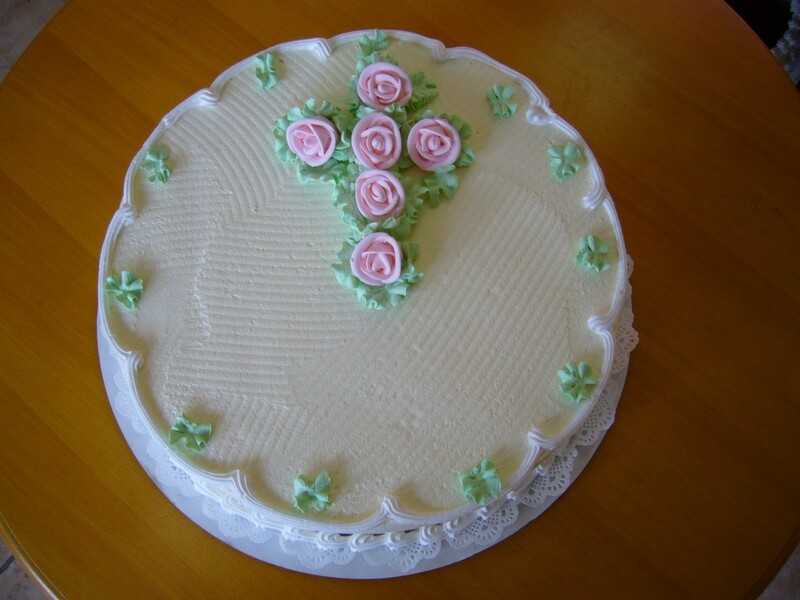 We paired SPLENDA® with the bakery’s signature sponge cake to create a delicious cake that is light and sugar-free. 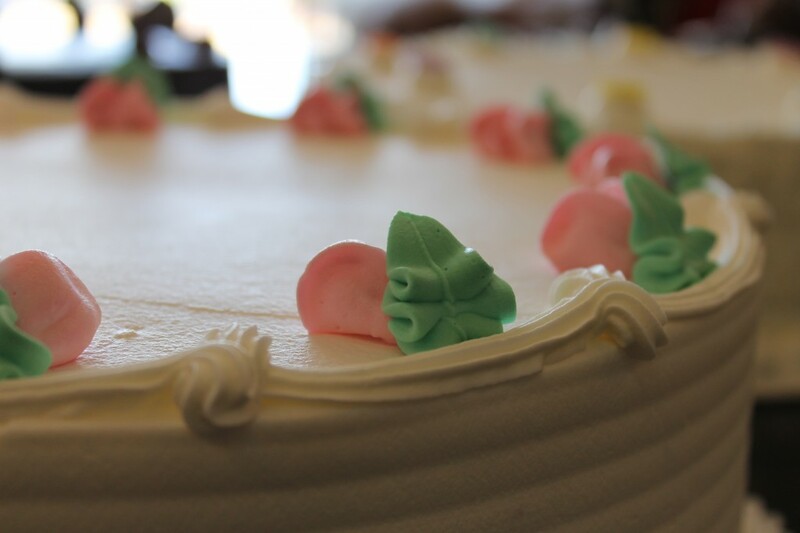 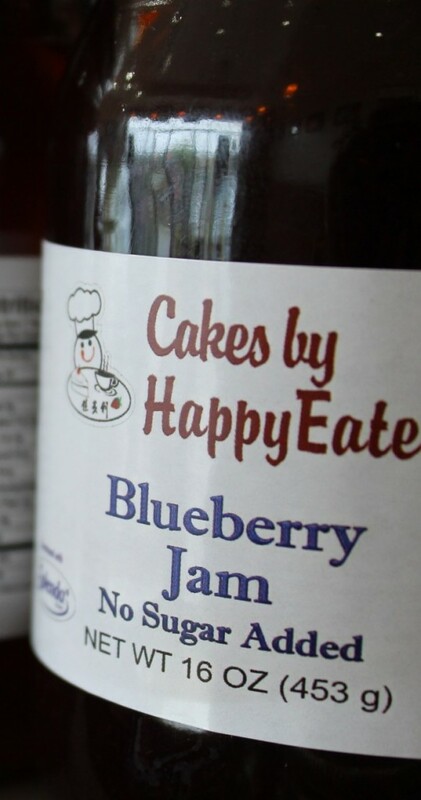 Our cakes can be layered with a variety of no-sugar added fruit fillings, fresh berries, whipped cream, or sugar-free chocolate. 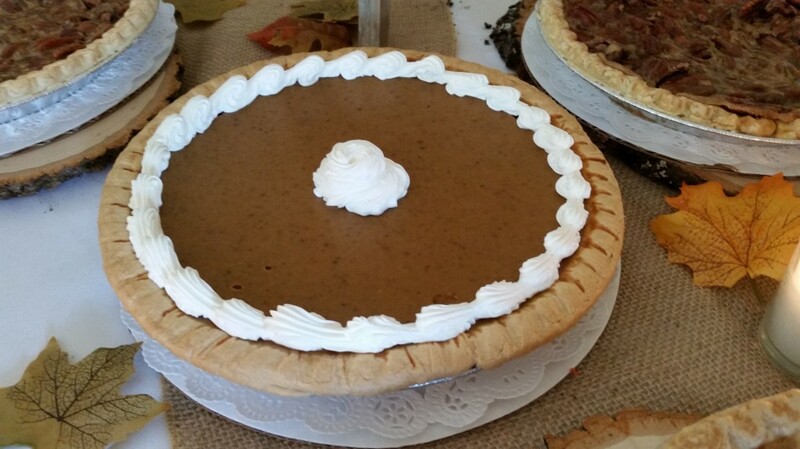 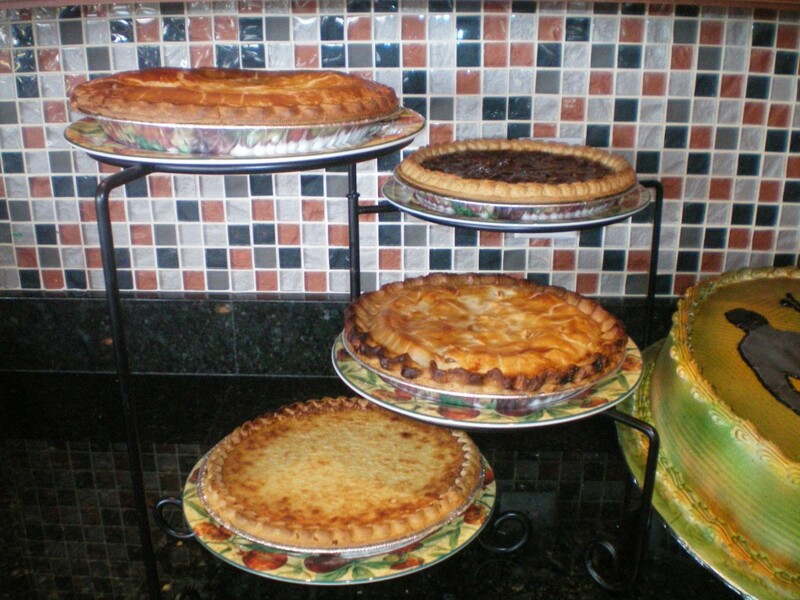 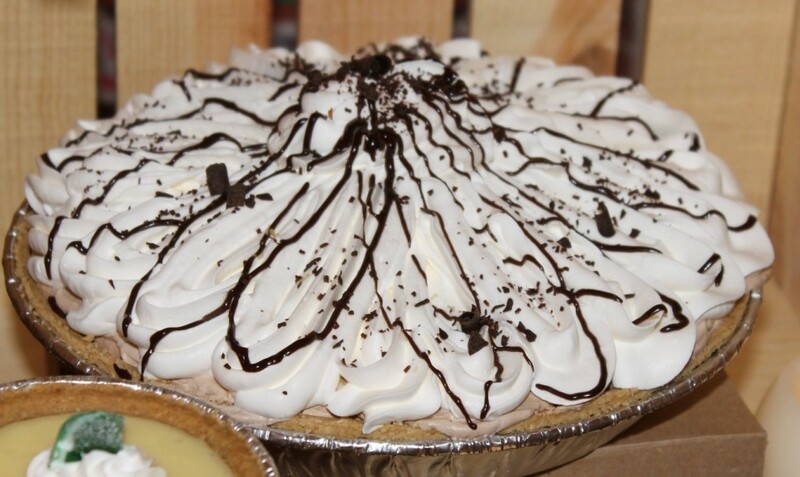 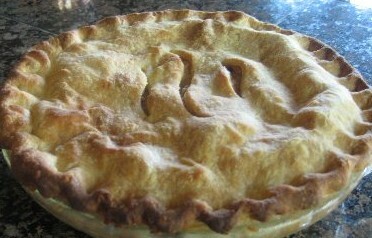 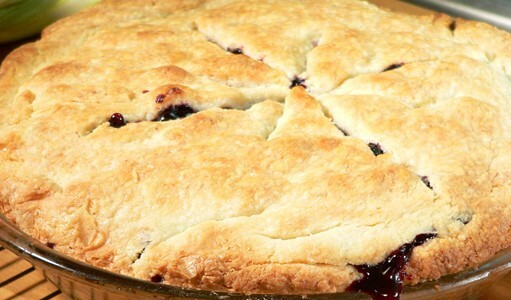 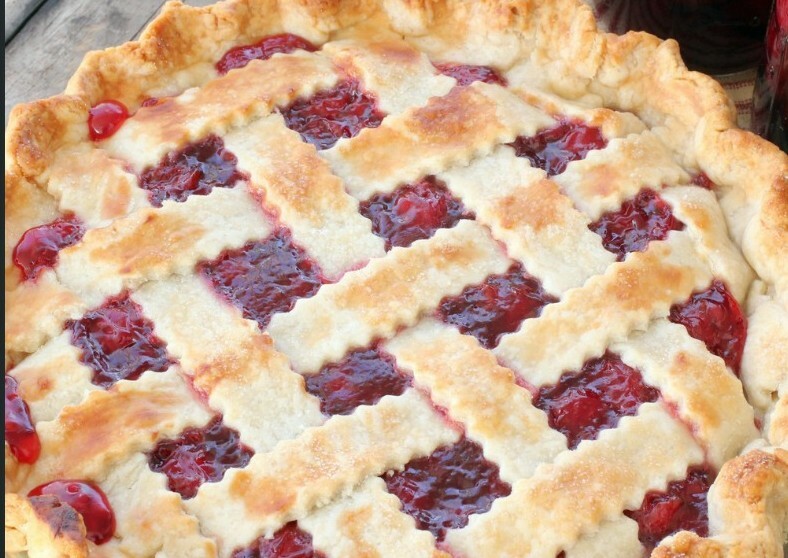 Our pie crust is crispy and flaky, a perfect base for the no-sugar added fruit pies or sugar-free chocolate cream pie.